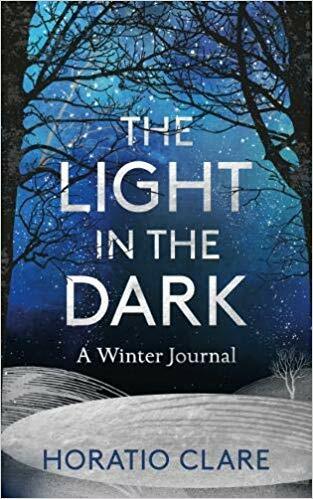 This part personal memoir and part seasonal journal was a hand’s down winner in our Nature & Nourish FB group and I can’t wait to get stuck in. The perfect book to dive into in front of a cosy fire! 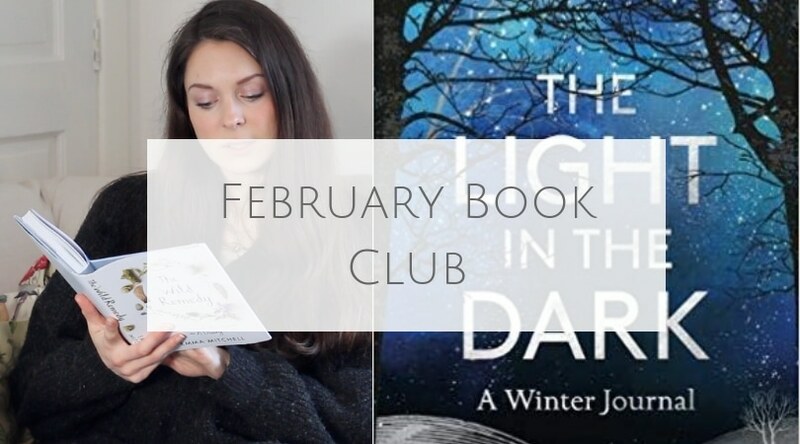 So how does the Book Club work? First up grab a copy of Horatio’s book! 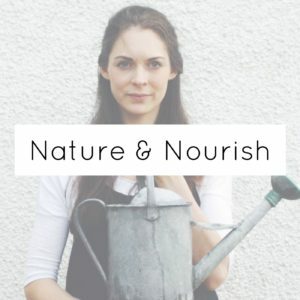 Pop over to my Nature & Nourish FB group and be sure to join in the conversation around the book, and share any insights! We’ll be checking back in with this read at the end of the month too and regularly on my Instagram stories. Ok so onto my February Book club choices for little ones. I couldn’t resist having a few beautiful books for children too, as I am a complete book addict and so is my little boy! 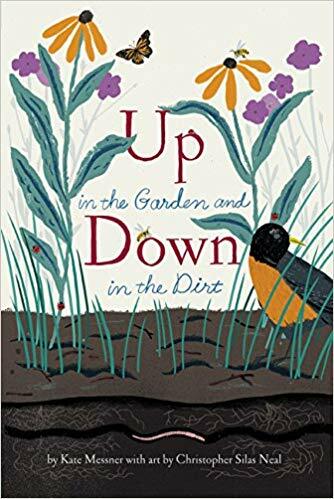 I couldn’t resist this gorgeous book by Kate Messner and Christopher Neal, Up in the Garden and Down in the Dirt. Its a very beautiful seasonal book all about growing in the garden and is the perfect book to bring some sunshine into February! Join the newsletter for monthly emails and to recieve access to seasonal freebies!